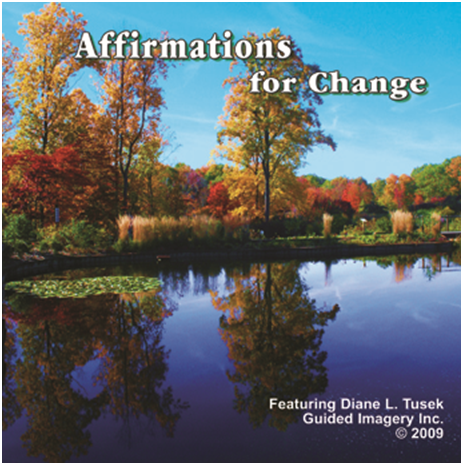 Guided Imagery, Inc. offers Positive Affirmation CD’s, Mp3 downloads and Playaway Units to help you create positive changes in your life. We can help you find the peace and happiness that you need and deserve. Affirmations are short statements designed to “intentionally” redirect thoughts in order to create a positive outcome. 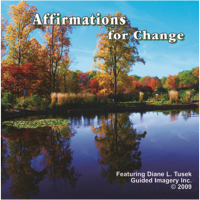 Our Affirmations CD/Mp3 contains 50 life changing positive statements, divided onto 15 tracks. 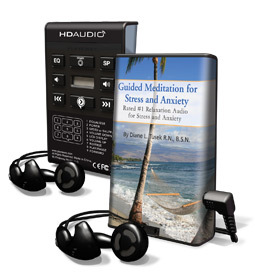 This allows listeners to focus on a few tracks at a time, and even repeat if desired.